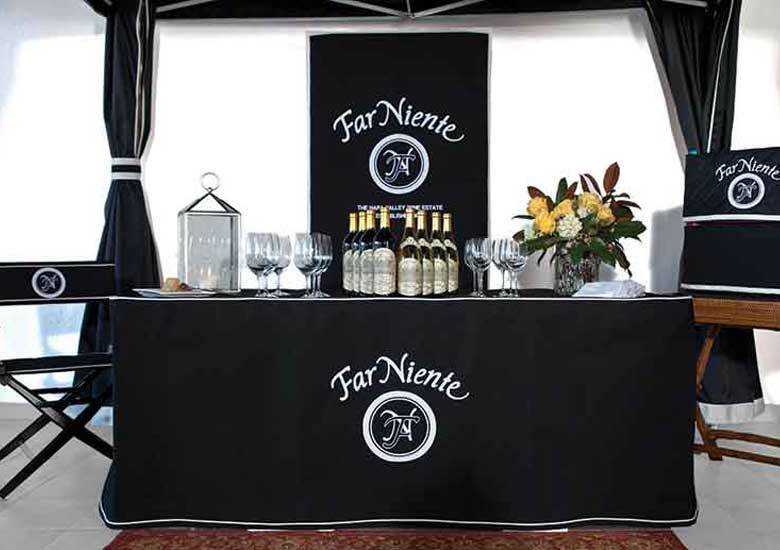 Add a level of recognizable brand identification to your show barn with our Equitex stall drapes and awnings. 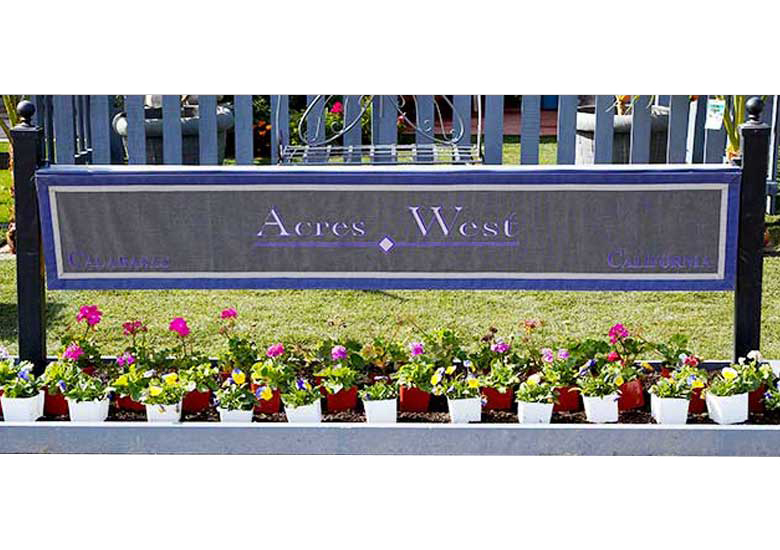 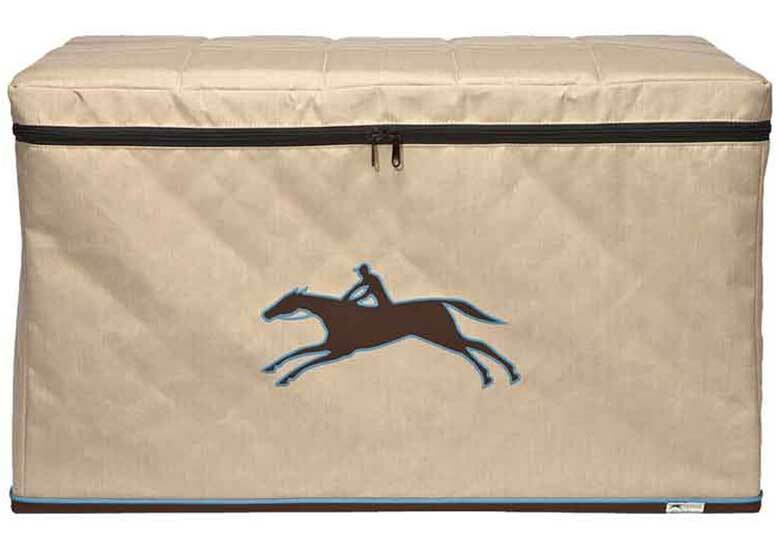 From name banners and hanging panels to saddle dust covers and blanket bags, Equitex brings you the highest quality of custom stable accessories. 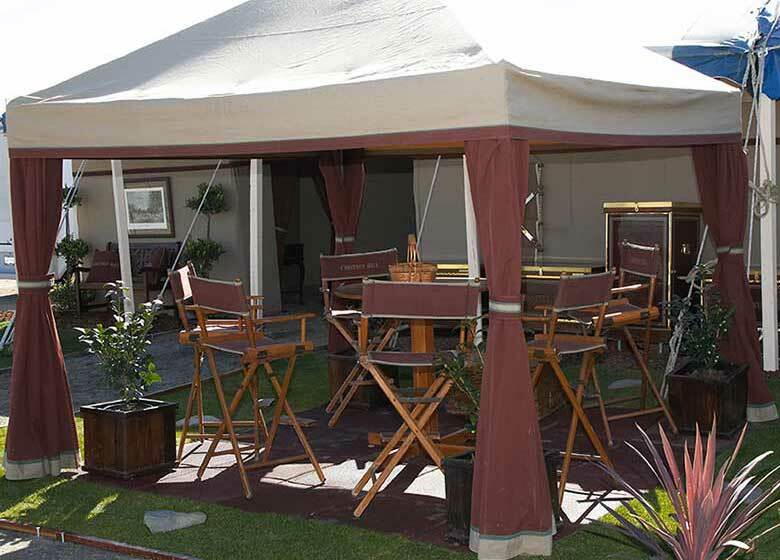 Furnishings such as table covers and directors chairs are the perfect finishing touch to your setup. 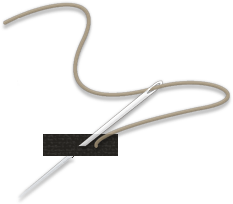 Now that you have all this great equipment keep it covered and protected traveling from show to show.